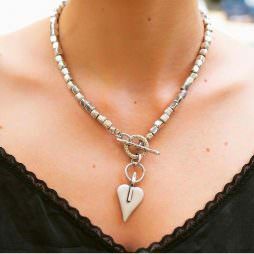 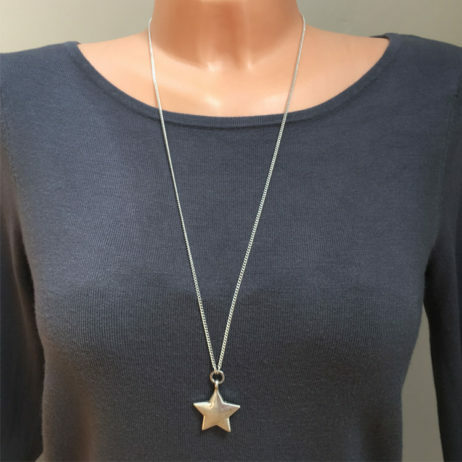 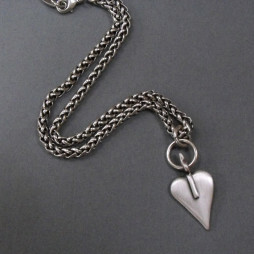 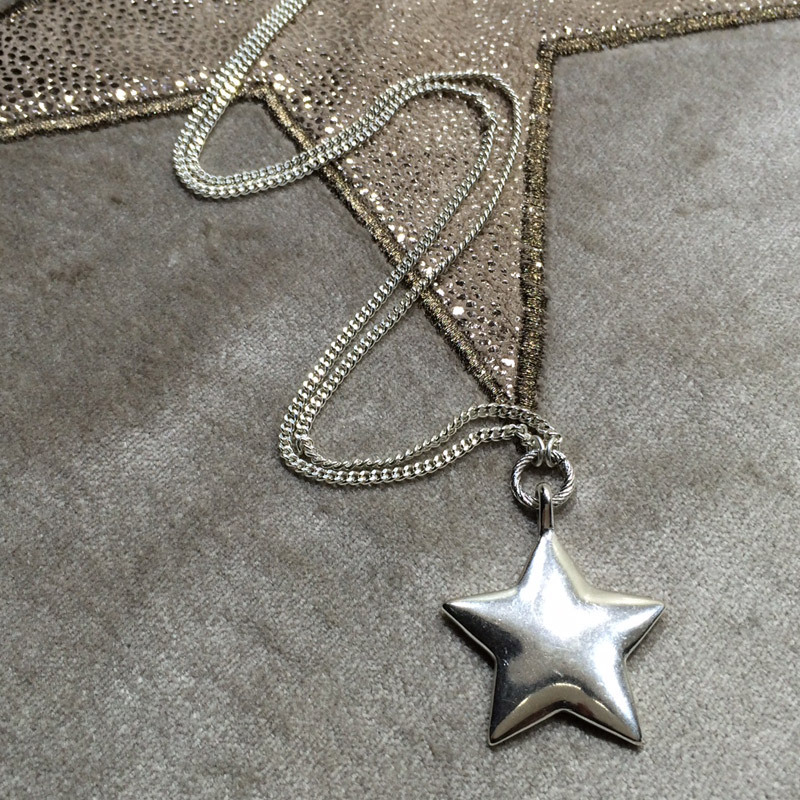 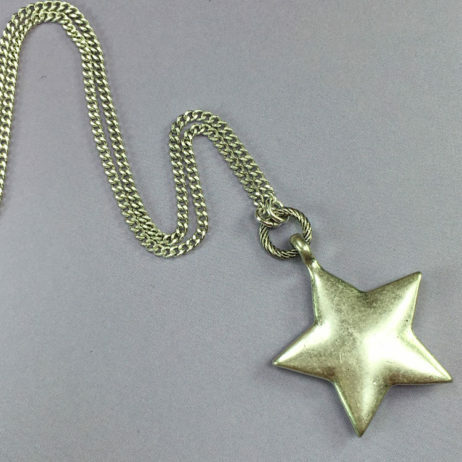 Hultquist Jewellery Long Silver Star Pendant Necklace, 80cm. 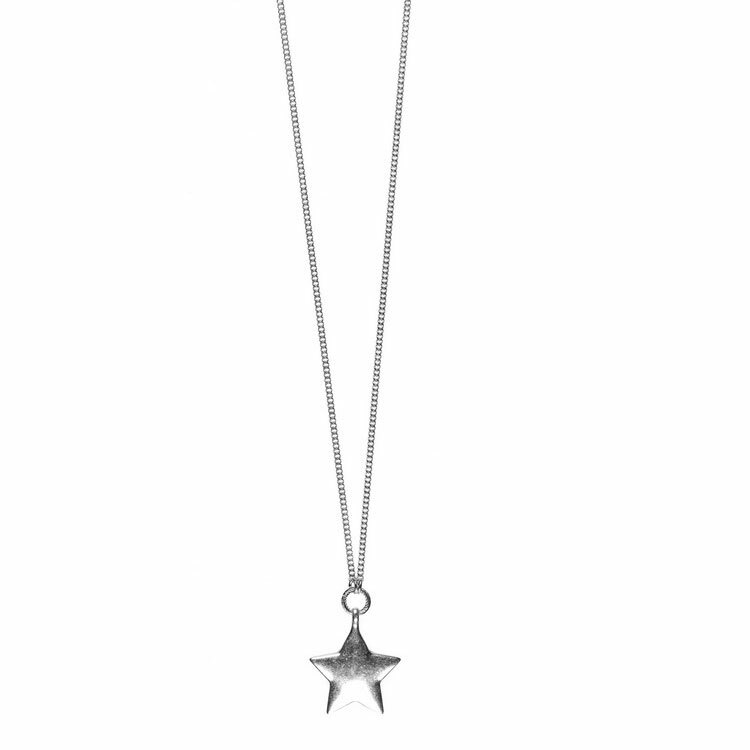 From the new ‘Constellation’ Collection. 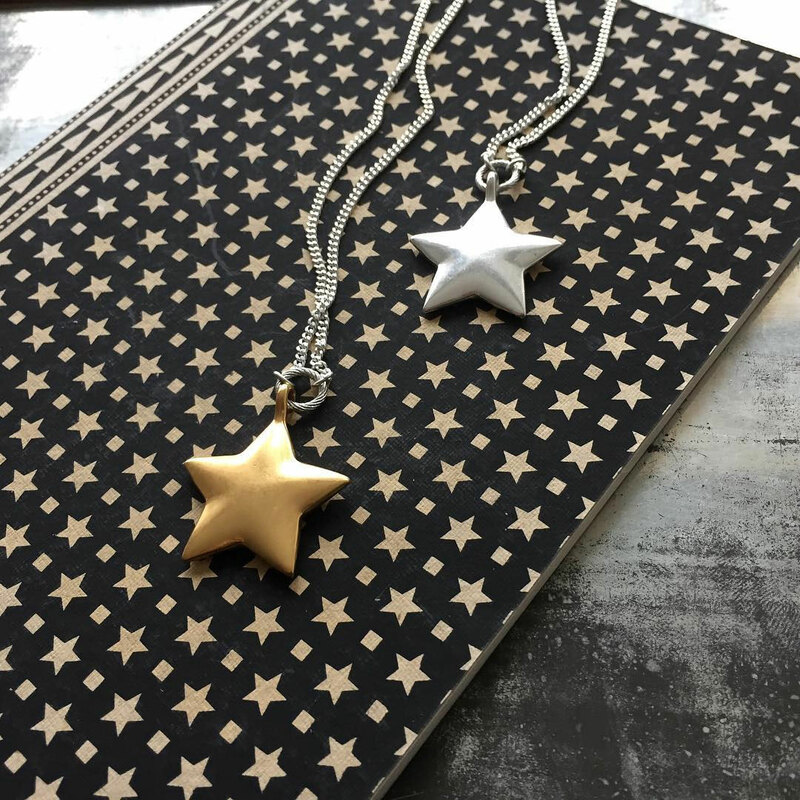 Your Hultquist Jewellery Long Silver Star Pendant Necklace arrives beautifully presented in official Hultquist tissue paper and gift pouch. 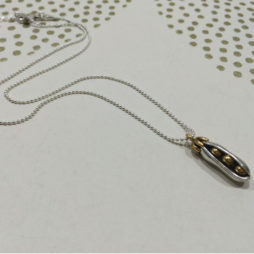 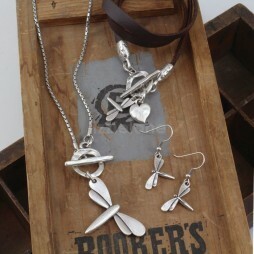 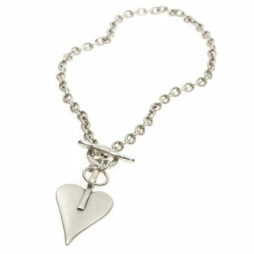 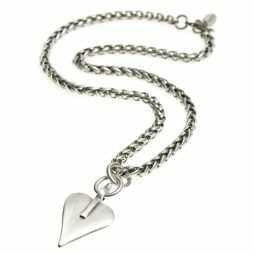 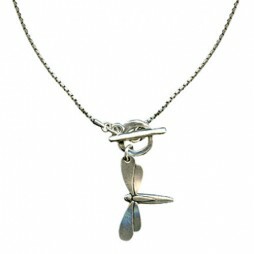 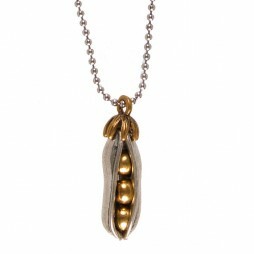 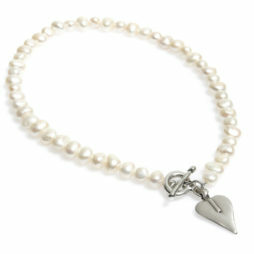 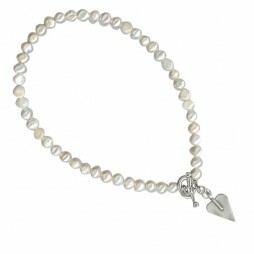 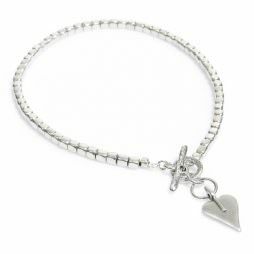 Birthday Gifts, Valentine's Day Gifts, Gift Ideas, Gifts £20 - £40, Hultquist Jewellery, Hultquist Necklaces, Necklaces, The BIG SALE.